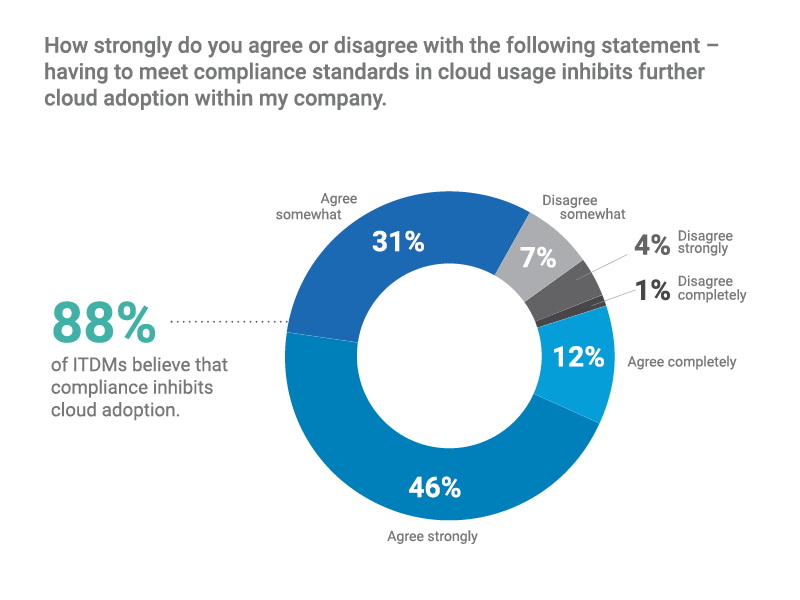 Inside the report, you will discover that compliance standards - HIPAA, PCI, SOC 1&2, & GDPR - are a major roadblock to AWS and Azure cloud adoption. 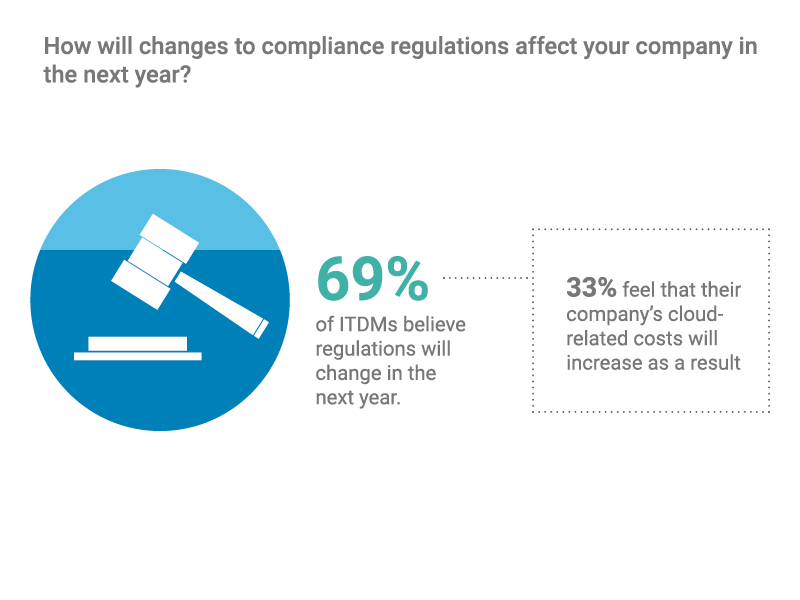 Even as 97% of IT decision makers (ITDMs) plan to migrate more workloads to the public cloud, most aren’t confident they can pass compliance audits or migrate regulated data to the cloud. 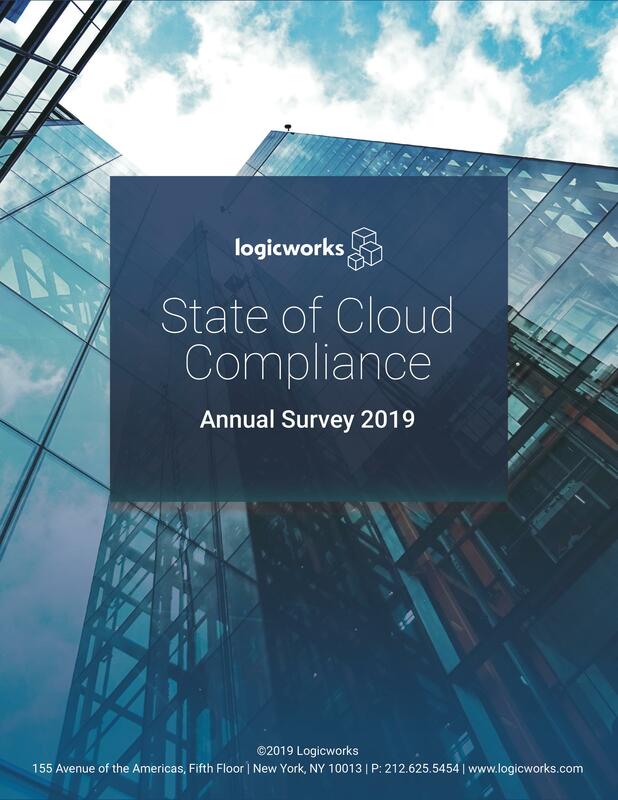 Logicworks has been helping customers achieve IT operational excellence and cloud compliance for over 25 years. We specialize in complex cloud migrations and 24x7 operations for companies in healthcare, financial services, and SaaS. 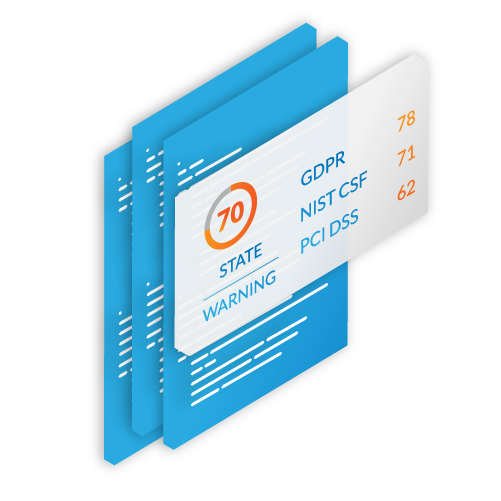 Logicworks is certified in HITRUST CSF, HIPAA, PCI-DSS Level 1, SOC1, and SOC2. Logicworks is Microsoft Azure Expert Managed Service Provider and an AWS Premier Consulting Partner. Contact us at (212) 625-5454.